Extensible Markup Language (XML) is a markup language that defines a set of rules for encoding documents in a format that is both human-readable and machine-readable. 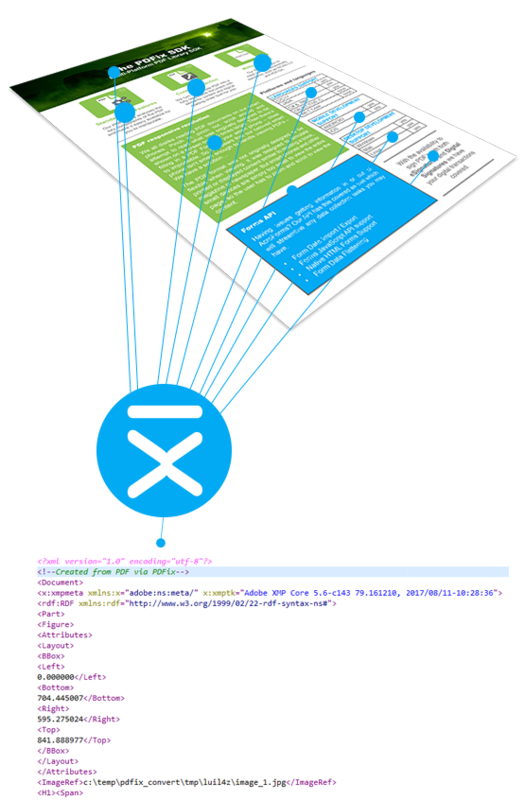 The design goals of XML emphasize simplicity, generality, and usability across the Internet. Since PDF is basically a page layout format and does not carry original document structure, converting PDF to XML remains a challenging task. 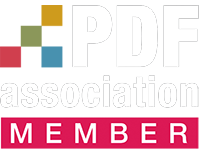 With PDFix it is now possible to convert PDF files into XML and then manipulate the data as required. 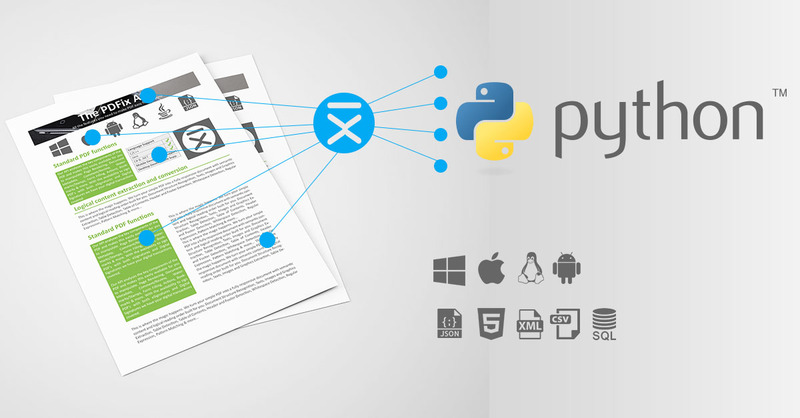 With our PDF Content Extraction technology we are able to decompose structure elements in PDF files and store the extracted data in a structured formats as XML. Not happy with XML results? 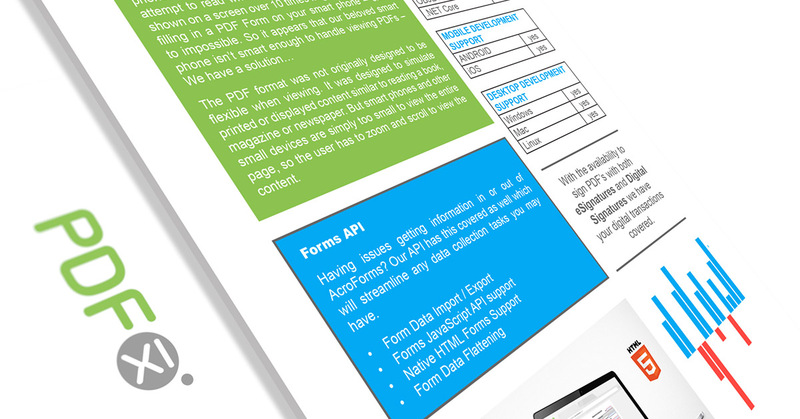 The quality of the XML output depends on the original PDF layout. Our online engine uses only general configuration file which should be ok for majority of cases. Don´t hesitate to contact us let we can setup a custom configuration to improve the results if you are not satisfied with the online sample output.